When it comes to financing a home purchase, real estate inspections can be a critical part of the process. Imagine finding out that the loan you thought "was a lock" all of the sudden was not available (without spending more money) due to a condition on the property that was found during your inspection period. The key is knowing the real estate inspection requirements for each major loan type. The crash of the mortgage and housing markets nearly ten years ago have brought about significant changes in many areas, and real estate inspections have not been spared. Fortunately, Mitch Wright of 1st Mariner Mortgage has provided us an update on when different real estate inspections are needed, how long each inspection report is valid, and what each report should say in order to satisfy the concerns of the lender. Thanks to Mitch, we now know of the following lender requirements for termite (wood destroying organism inspections), well Inspections, and septic inspections during the home buying process. 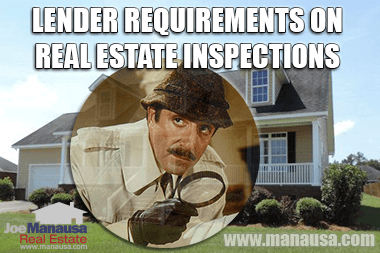 Concerns are raised by the appraiser when she/he does the appraisal inspection. So in other words, other than for VA loans, lenders do not often want to know about WDO reports. If a WDO report is going to be part of the loan package, the report is valid for 90 days and must include language that includes that there is "no evidence of wood destroying insects" and it should not list any "damage." If damage is reported, the WDO report must show the treatment and evidence of who did the work and that it was done by a properly licensed entity. Additionally, and damage requires evidence that it was repaired by a licensed contractor OR certification from a licensed contractor must state that the damage is not structural. Conclusion: WDO can often cause major chaos in a real estate transaction. 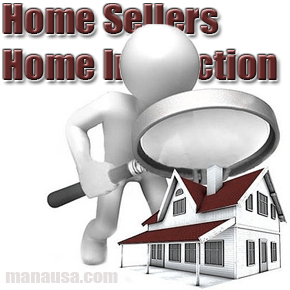 Home sellers are advised to get an inspection before or immediately upon listing their home for sale so that they can correct any issues prior to contract. This will allow the buyer to be assured that no WDO issues exist while simultaneously leave WDO off of the closing disclosure and away from the lender on most loan programs. The appraiser notes a concern about the well. The Closing Disclosure includes a charge for a well inspection. A Rural Development (RD) loan might make it a conditional commitment criteria. Unlike the WDO inspection report, a Well Inspection expires after 60 days and must include language that includes that water from the well is "potable" or "safe for consumption" and that bacteria is "absent." 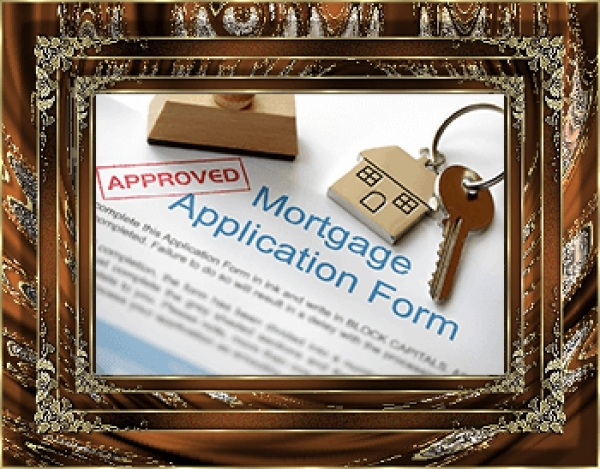 Additionally, the flow rate must be stated if the loan is FHA. If the well fails due to bacteria being present, then treatment and retesting with final acceptable report are required. If the flow rate is unsatisfactory (typically requiring repair to the well pump), then evidence of repair or replacement from a licensed contractor is required. Conclusion: Sellers should do a well inspection immediately upon deciding to sell their home (and routinely even before selling for health and safety reasons). Buyers should ensure that the well inspection is current/recent and valid before deciding to close on the home. In other words, who cares what the lender thinks if the water is not safe to drink! The appraiser notes a concern about the septic system. The Closing Disclosure includes a charge for a septic inspection. A Rural Development (RD) loan might make a septic inspection a conditional commitment criteria. Just like a well inspection report, a septic inspection expires after 60 days and must include language that includes that the system is in "good working order" and that it "passed/was satisfactory". If the septic system fails or is unsatisfactory, then evidence of repair or replacement from a licensed contractor is required. Conclusion: While most loan products presume that the septic system is working correctly and use a "don't ask, don't tell" approach, buyers are going to need assurances that it is in good working order. Sellers should do a septic inspection immediately upon deciding to sell their home, thus no charges will need to be on the Closing Disclosure. Buyers should ensure that the septic system is performing correctly before deciding to close on the home if the seller has not, as a failed septic system costs a lot of money to replace. As a final note, Mitch pointed out that all lenders may have some different overlays from their own investors (many are the same), but today's post sums it up in a nutshell. I hope this update from Mitch Wright at 1st Mariner Mortgage helps you better prepare for buying or selling a home. If you would like to know more about how loans and inspections could save or cost you money during the home buying process, simply drop me a note and we'll schedule a time to review your specific situation and real estate inspection expectations.